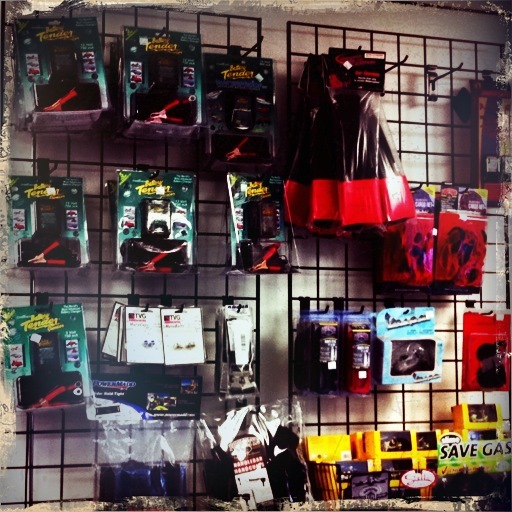 We carry a wide variety of gear for you and accessories for your motorcycle or scooter. Our selection of gear includes jackets, helmets, gloves, pants, rain gear, and cold weather apparel. Our selection of accessories includes everything from maintenance fluids to spare parts to top cases to transporting equipment. If we do not carry something you are looking for, chances are we can special order it for you. 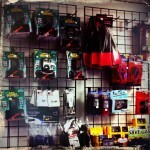 Feel free to visit us and check out what we have for you and your bike! If you would like to write a review gear or accessories for us, please let us know.